packing on Soft foam and delivery with plastic pallet. 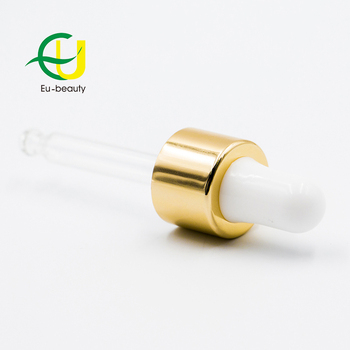 Usage fit on 18/410 bottle for Cosmetic liquid , BB cream, Essential oil etc. 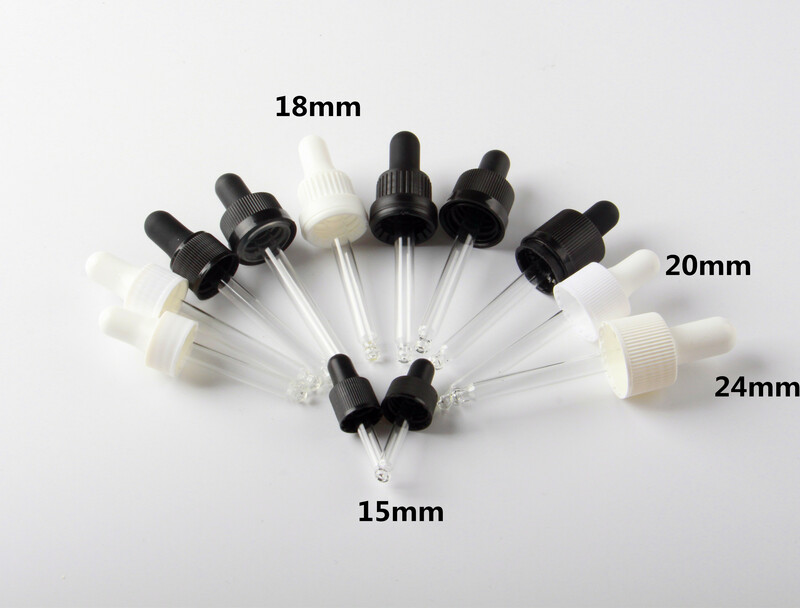 18/410 glass dropper packaging information for reference. From color: silver, gold, black , white, red , blue etc. Jiangyin Eu-beauty Packing Industry Co., LTD is located in Xuxiake Town,Jiangyin City,Jiangsu pronvince with convenient transportation.The car goes to Shanghai for two hours. 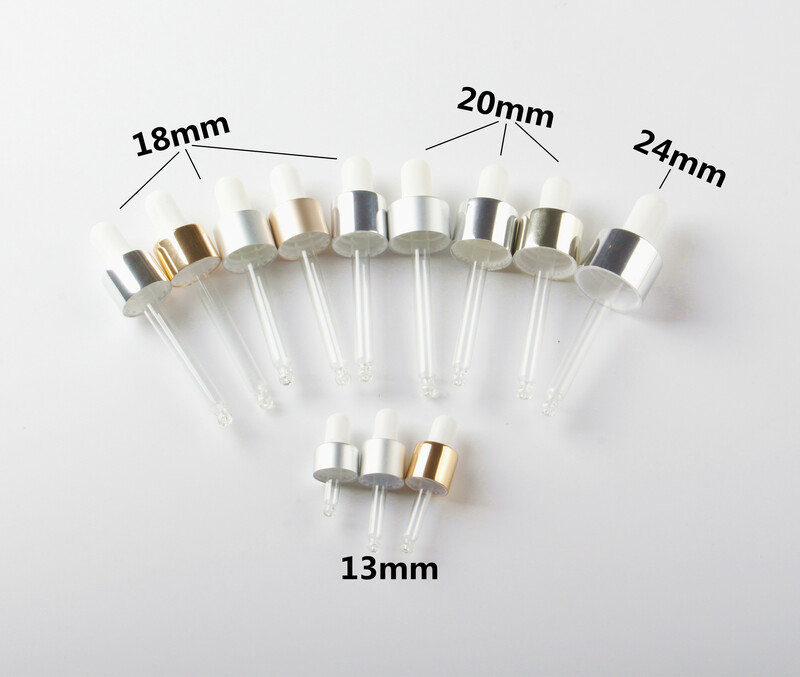 perfume packing series: aluminum caps, aluminum collars, perfume sprayers. 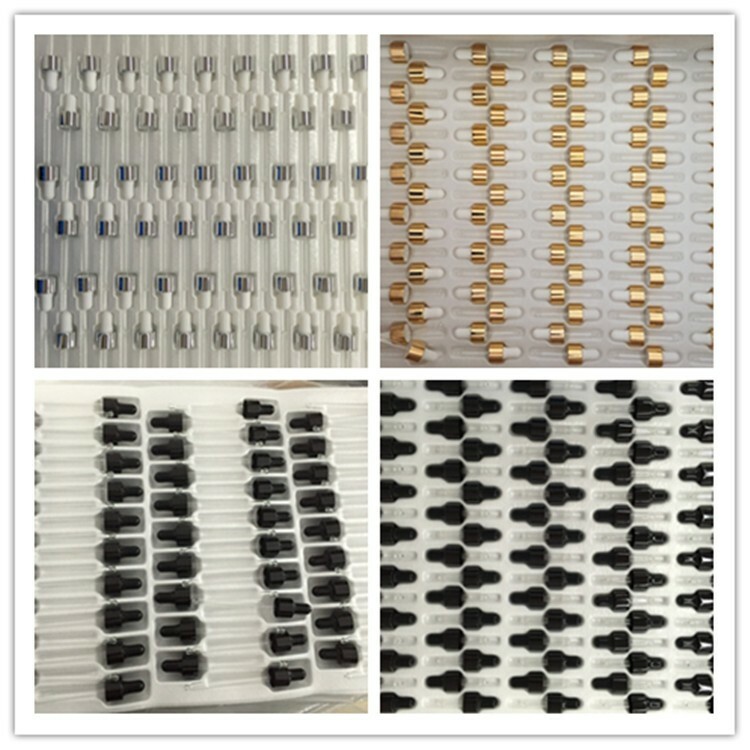 Daily use chemical (cosmetics,food,household) packing series: fine mist sprayers, cream pumps, lotion pumps,foam pumps,trigger pumps,plastic bottles, syrup pumps, essential oil bottles and droppers. Pharmaceutical packing series: nasal sprayers, oral sprayers,plastic bottles.